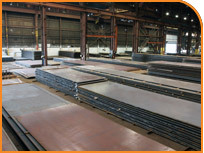 At Frontier Steel, we carry a wide selection of random-sized domestic plates. 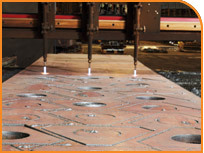 All of our products are certified to various grades. Note: Standard Bundle Size-5,000 lbs. 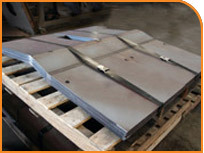 HR, CR and coated products may be cut to length, slit, or blanked to your job specifications. 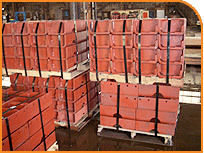 If you need a product that isn’t listed, let us know, or call 412.865.4444, and we’ll get it for you.